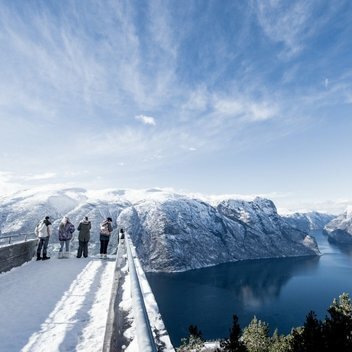 Go on a free Norwegian ski & fjord adventure worth £2,250 | FreebieFinder UK | Freebies, Samples, & Other Free Stuff. Tailor-made winter holiday specialist Flexiski is offering a jaw-dropping four-night Norwegian experience for two people. Flying from London Gatwick to Bergen with Norwegian, the winners will be transferred to Myrkdalen for three nights, half-board, at the four-star Myrkdalen Hotel. The winners will enjoy three days’ skiing in this great all-round resort, with lift passes and ski or snowboard equipment rental included. Provide your contact details in the entry form for the chance to go on this awesome adventure.